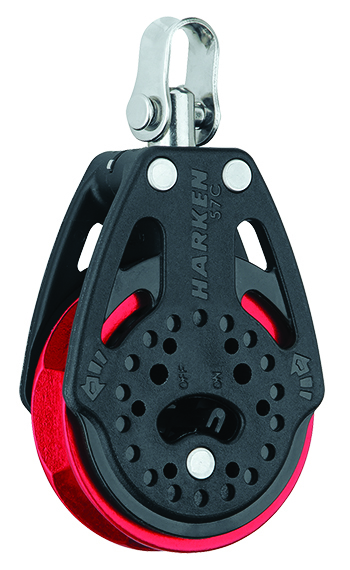 Harken 50th Anniversary Red Sheave Ratchet Blocks Now Available !!! 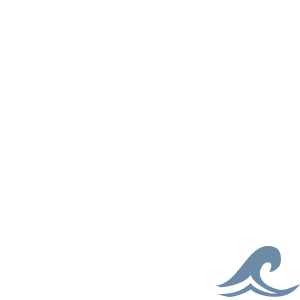 Carbo ratchet blocks allow sailors to hand-hold loaded lines and offer balance between holding power and controlled easing. Nylon resin sideplates are densely packed with long-glass fibers for a compact block with a high strength-to-weight ratio. Machined aluminum sheaves are hardcoat anodized for strength and corrosion resistance. Eight facets hold line securely. 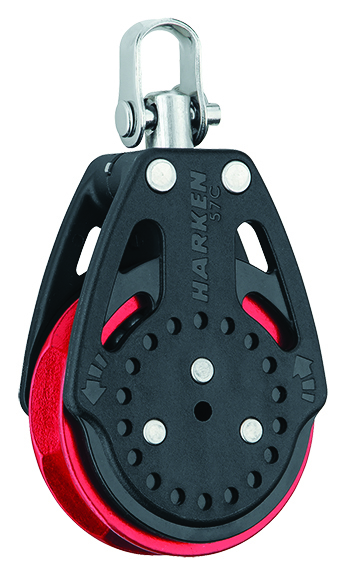 Ball bearings, sheave, and sideplates are UV-stabilized with carbon black for maximum protection. The 57 mm switchable ratchets provide precise on/off control with accessible, easy-to-operate on/off switches on both sides of the block. 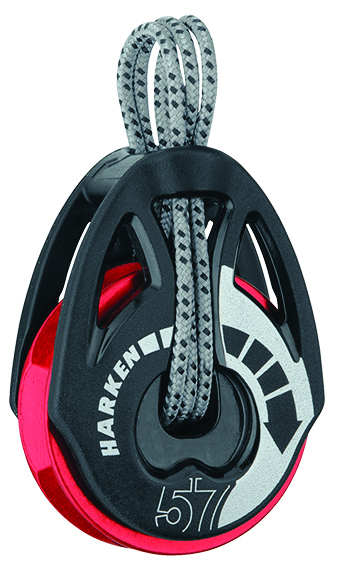 For the ultimate system, mount a switchable ratchet in the cockpit and a boom-mounted Ratchamatic® block directly above for double holding power in heavy air and a free-running mainsheet when it’s light. The 57 mm provides up to 10:1 holding power.